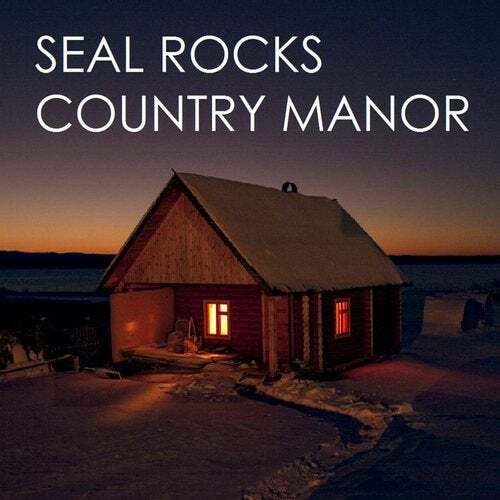 Embarcadero Records presents 'Country Manor', the latest effort from label favorite Seal Rocks. Live drums and percussive effects are matched to a rolling synth bassline and intricate melodic guitars. The original composition was done in 2006, which became the flipside ambient trip 'Yorkshire', named after the street where label founder Donald Wilborn lived during his youth. The title theme is named after the neighborhood park where he spent much of his free time with friends on the weekends in Antioch, California.